Very important for a rep from each committee, board, and all officers be present at these meeting. 1st Sunday in Lent-Worship Service10:00 am; Lenten Service 7:00 pm at Bradford UCC. Worship Service - 10:00 am.Lenten Service - 7:00 pm, Bradford UCC- Pastor Min, Grace Methodist, Speaker. Refreshments following service. 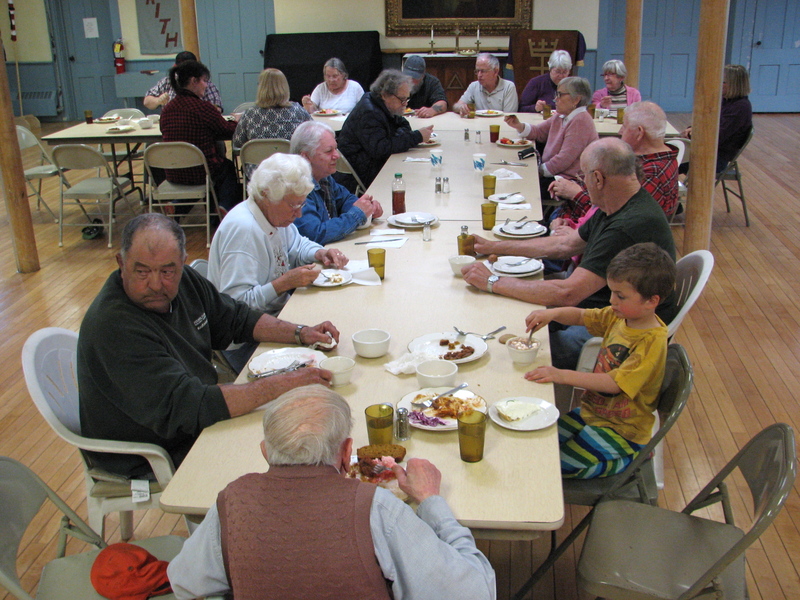 Community Dinner - 6:00 pm. All Welcome! Good neighbors, good food! 2nd Sunday in Lent. Worship Service 10:00 am; Lenten Service 7:00 pm at Our Lady of Perpetual Help. Worship Service-10:00 am.Lenten Service - 7:00 pm, Our Lady of Perpetual Help, Pastor Jeff-Bradford UCC, Speaker. 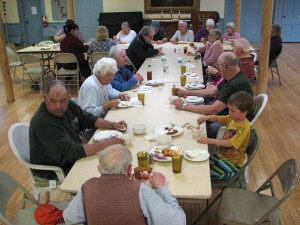 Refreshments served following service.